Following the announcement that water has been found on Mars, the Palestinian delegation to the UN has asked for an emergency session of the General Assembly to discuss what they claim is a clear infringement of their basic human rights. 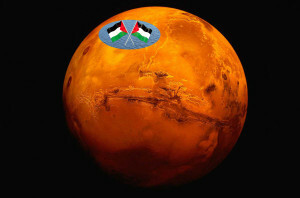 The Palestinian spokesman has declared that the Palestinians were on Mars first, that the water is historically theirs and NASA are guilty of war crimes. It is claimed NASA ethnically cleansed and then demolished a major Palestinian region, ‘Al Hara’ that was historically sited just near the crater of Agassiz. Yasir Sulieman, a Palestinian refugee in Lebanon claimed that his grandfather’s house was demolished, he still has the key and that it was the destruction of the house that caused the damage to the pipes, eventually leading to the water spillage NASA claims it ‘found’. “It is my water” Sulieman sighed, clenching the key in his fist and sadly pointing to a spot in the sky that used to be the local cafe, his grandfather once played backgammon in. Since the announcement Palestinians have been gathering near the Al-Aqsa Mosque to denounce this latest action by NASA, calling on Palestinians everywhere to begin a 3rd intifada, until human rights and justice for the Palestinians has been achieved. 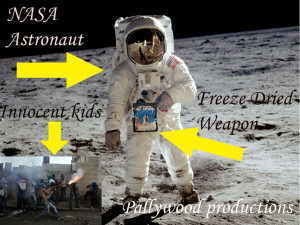 Video footage has now emerged of a NASA astronaut beating football playing Palestinian children with freeze-dried foods. 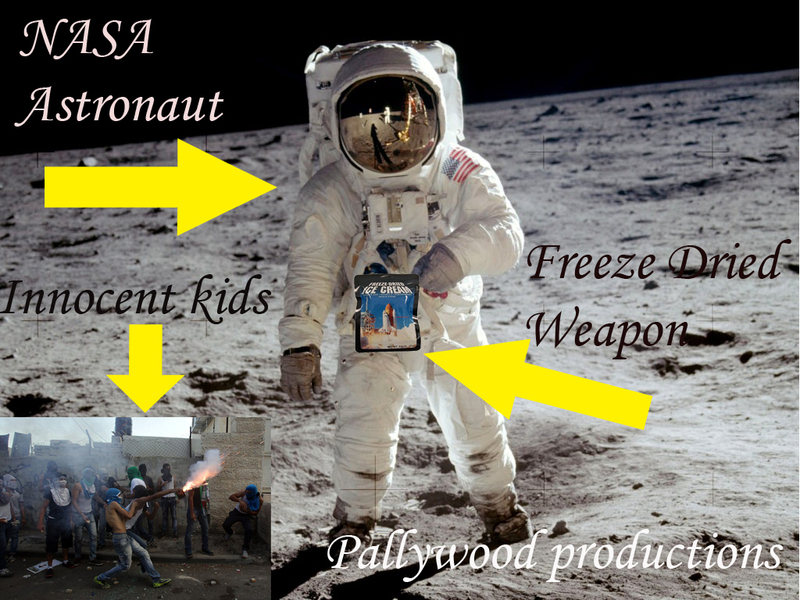 Blogs such as Elder of Ziyon and UK Media Watch have attacked the footage, claiming the astronaut is clearly not on Mars, the kids are hardly playing football and it is doubtful the video is genuine. In response Pallywood productions CEO, Ahmad Arafat suggested criticism of the video is simply a form of propaganda and denial and how much more evidence of blatant human rights abuse is necessary before the world sits up and takes notice. 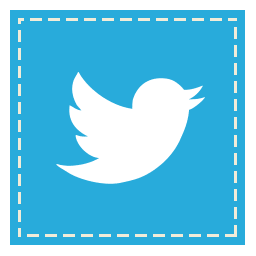 The footage has since gone viral and #NASAWARCRIMES is now trending on Twitter. A petition to arrest the top NASA administrators if they step foot in Europe has been launched on Change.org and gathered tens of thousands of signatures within hours. Human rights group B’tselem have asked for international intervention to address the NASA violence and correct this historic wrong, citing several General Assembly resolutions recognising Palestinian historical rights over Mars. The emergency session at the UN is due to take place at 2am, when a special council, made up of representatives from Saudi Arabia, Syria, Yemen, Libya, North Korea and Iran are due to negotiate a resolution expressing deep concern for the plight of the Palestinians and condemning NASA’s blatant violation of the Palestinian’s historical national heritage. The Saudi Arabian Ambassador to the UN stated that he was so incensed by the clear violation of human rights, he had cancelled his attendance at a local fun-filled adulteress stoning event, so his voice would be heard at the meeting. Additionally, the BBC are due to show a hastily put together special Panorama episode titled ‘Evil Zionist owned NASA and the poor Palestinians’, which will air at 8pm tonight. Accusations of bias in the programme were quickly cast aside by the BBC, who released an official statement declaring that it doesn’t matter that Jews control NASA, none of the people involved in making the film hate Jewish people any more than is usual. 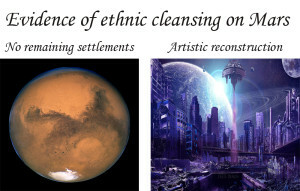 The programme is due to discuss the ethnic cleansing that took place on Mars, with historians from the University of Southampton and University of Exeter, explaining their research into the historic NASA crimes. One of those academics, Uri Ben-Pappe, spoke to this reporter about the findings, saying that it was one of the worst cases of ethnic cleansing imaginable. “I have searched for 20 years for Palestinian towns on Mars, and so complete the devastation, so vicious the NASA war crime, that I could not find one single piece of a building left standing”. When I pressed him on the fact that none of the pictures of Mars have ever shown any destroyed towns or villages, he simply asked me how we can trust the pictures when they all come from NASA? Ben-Pappe has given us permission to reproduce part of the research here, showing an ethnically cleansed Mars (note no remaining Palestinian villages) next to a scientifically based artistic reconstruction of just one of the villages that was destroyed. Even as an unbiased journalist, it was difficult not to feel deeply touched by the picture. In a further development, it has been announced by both the University of Southampton and the University of Exeter, that they will hold a joint academic conference on the issue, with the intent of bringing together all the world’s greatest experts on the Mars dispossession. A decision will be made later as to whether the conference title will be ‘Colonial ethnic disposession by settler zombies without foreskins’ or ‘Common factors between NASA and the Elders of Zion’. A spokesman for the universities suggested we should leave him alone, pointing out that these people are academics, they can do what they like and he asked me if I am aware of what the Jews did to Jesus. When I asked what any of this has to do with Jews, he scoffed, saying academics have degrees and are therefore really clever. 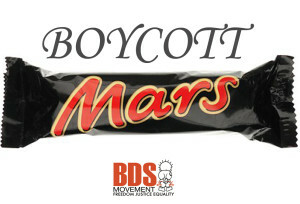 Since the news broke, the Boycott, Divestment movement, BDS have opened a new campaign, titled BOYCOTT MARS. 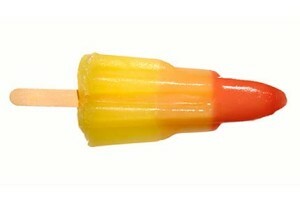 Asking for supporters everywhere to begin throwing Mars bars off the shelves wherever they are found. 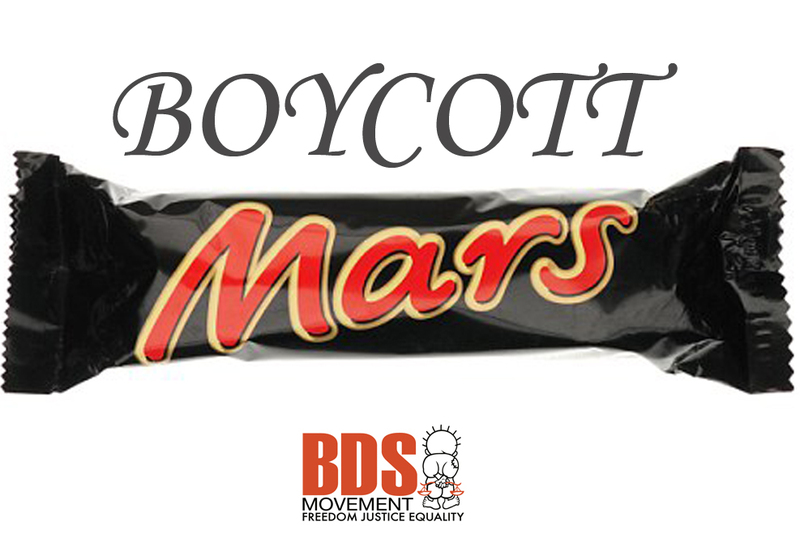 A BDS statement has clarified that the target is not just Mars Bars, but anything relevant to the NASA crimes. Milky Way, Stars, Galaxy, anything in fact, that enables or contributes to the genocide, ethnic cleansing and daily war crimes taking place. In possibly related news, 4 cows were shot in a farm near Bradford and police have asked local residents in Cardiff if they have any information about a man wearing a keffiyeh who was seen beating a young child eating an ice cream in Leicester. Police have released a picture of the ice cream. Despite calling out really loudly, at time of going to press we could not reach a spokesman at NASA for comment on any of these allegations. 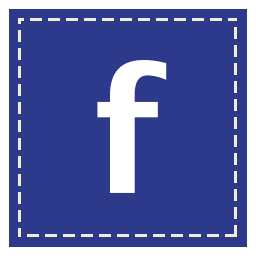 In the meantime, Keep up to date, subscribe to the blog by using the link on the page…follow the FB page for this blog: and follow me on Twitter. 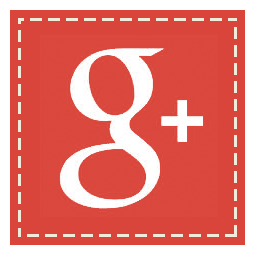 But David – that’s absolutely fantastic news!!! Let them have it back; we’ll even pay them all the fare on the next shuttle out of Nasa’s city space-port providing they sign a contract never to return! !